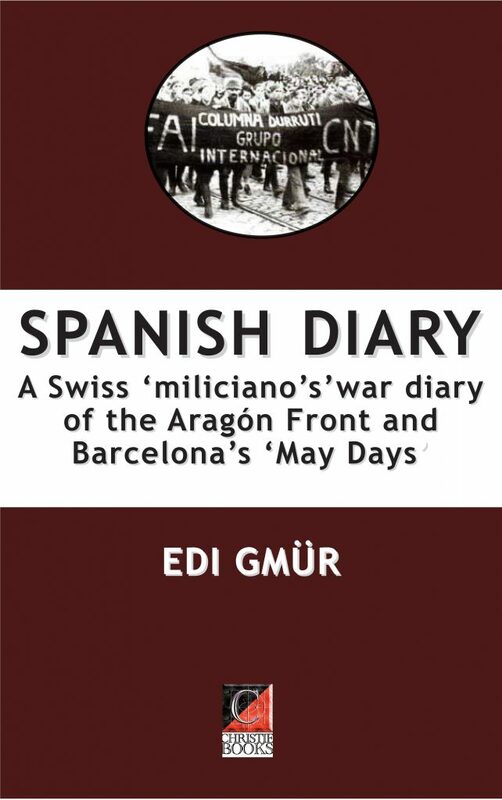 SPANISH DIARY A Swiss ‘miliciano’s’ war diary of the Aragon Front and Barcelona’s ‘May Days’ by EDI GMÜR (with commentary by Marianne Enckell of the Centre International de Recherches sur l’Anarchisme, CIRA. Translated from the French by Paul Sharkey). In December 1936 Swiss greengrocer and communist sympathizer Edi Gmür and three friends left Zurich for Spain in a rented car. 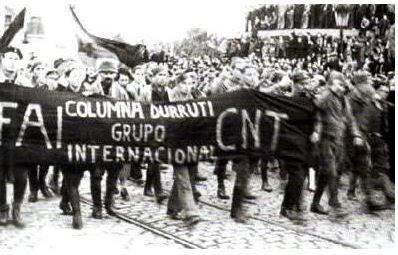 In Barcelona they joined the “German centurie” of the Deutsche Anarcho -Syndikalisten Gruppe (Die Gruppe DAS) of the International Group of the Durruti Column, thereby escaping incorporation into the Comintern-controlled International Brigades. 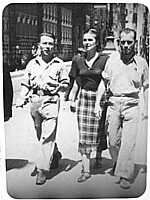 Gmür was one of 800 Swiss volunteers who fought in Spain in the libertarian militia columns or the International Brigades. This is his war diary of the period from December 1936 until the sabotaged Spanish Revolution finally collapsed in August 1937.